It is way too easy to be your own worst critic. Oh, there's another blemish again—guess who isn't beautiful? Look at how she's super successful—how come my career hasn't taken off? Wow, they look so happy—what's wrong with me that I can't find love? If you've ever uttered versions of those thoughts to yourself before, you're not alone. The pressure to cultivate a so-called "perfect" life that's complete with a successful job, a loving partnership, a healthy self-image, and lasting friendships is a common feeling, and when it doesn't work out, it's normal to feel like you're entirely at fault. All of these aspects of life factored into the 2017 Harris Poll findings that only 33 percent of Americans are happy. But wallowing in self-doubt isn't a game plan, even if such feelings aren't unusual. Instead, learn how to practice self-love by reading these 10 titles on the subject, which feature New York Times bestsellers and recent releases that have received plenty of accolades, too. 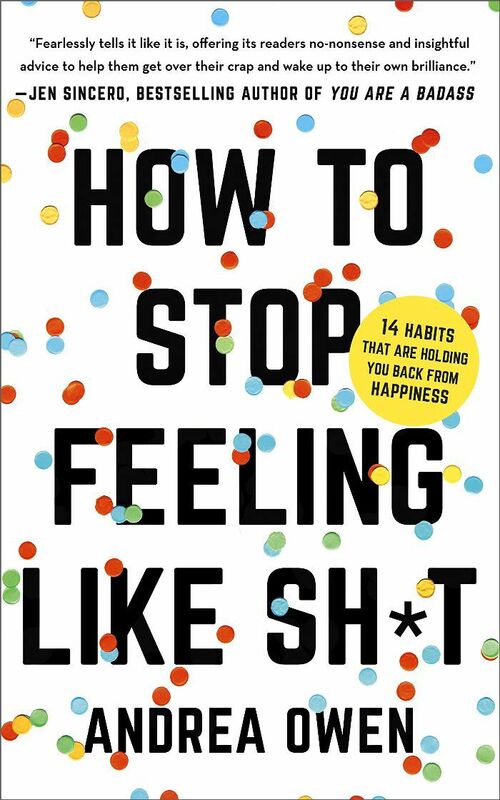 These books will show you that silencing self-deprecation as you focus on individual talents, and advocating for your needs during challenging periods—all while striving for what really makes you happy—can eventually uncover the confidence and clarity within. It sounds like a challenge, for sure. But seeing how easy it is to be your own worst critic, it'll be worth the hard work, in the end, to finally embrace your perfectly imperfect self. There's a reason why your friends keep recommending that you read this New York Times bestseller. 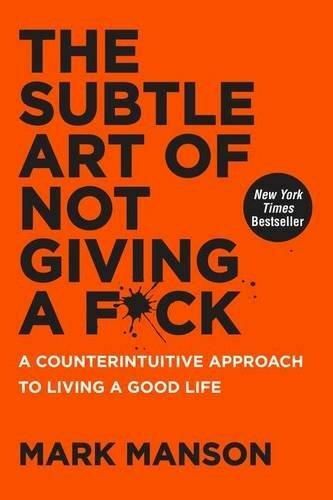 Put simply, and quite obviously from the title, author Mark Manson isn't going to mince words or condescend as he offers his advice about how to live a more peaceful existence. Instead, he's going to create an argument around this one statement: You're not going to please everyone, and there's absolutely no way to give your attention to everything. Once you prioritize your personal needs and wants, Manson says, it's easier to live the life you imagine. 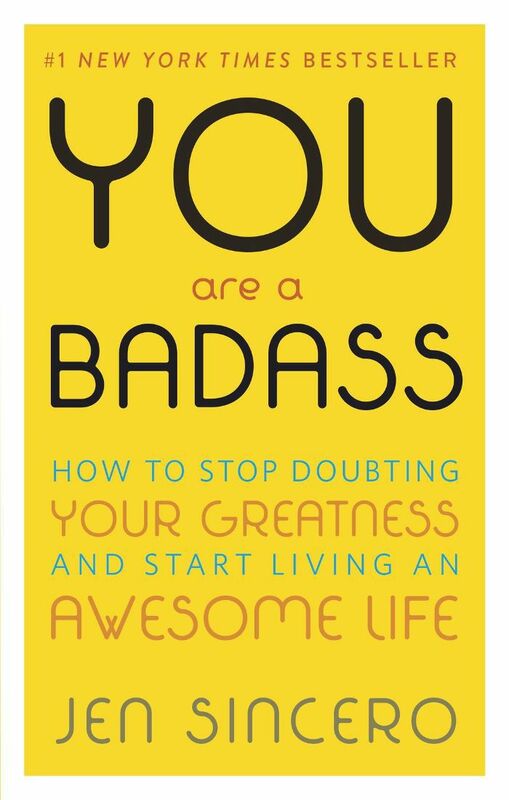 For a quick pick-me-up, maybe all you need to do is say the title of this popular pick from author Jen Sincero to yourself in the mirror. But for lasting results, we suggest you read, remember, and repeat the inspiring and at times hilarious lessons beyond the cover. Sincero describes how to cultivate an inner monologue that does away with sabotaging critiques and replaces them with highlights of your various strengths. It'll be hard but rewarding work, and given that Sincero writes like a straight-shooting friend, it'll be fun, too. Author Andrea Owen has been a personal life-coach to more than 100 women, and has reached more than one million people through her blog. So when you read her book—with its too-the-point title—you'll immediately feel as though Owen understands how women feel. She breaks down common destructive behaviors, like comparing yourself to others, and describes ways to correct those negative mindsets in order to start appreciating your own individual talents. Most women are more than familiar with the refrains we use to feel sorry about ourselves: That we're not successful, not worthy of love, or not pretty—just to name a few. Rachel Hollis wants to call out these put-downs for what they are: lies. 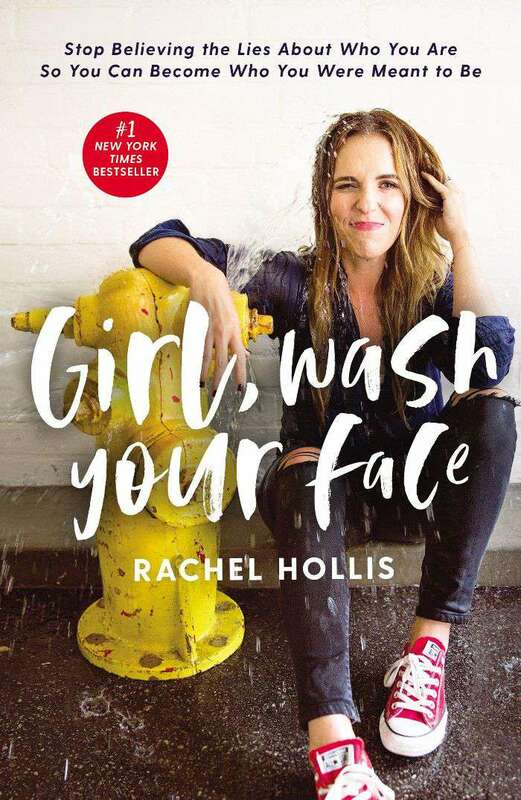 By organizing her book around 20 common falsities that keep women from reaching their true potential, and showing how to overcome them with actionable tips, Hollis hopes that women can feel more empowered by the stories they tell themselves, rather than the ones they are often forced to believe. Does this youth-driven plan sound familiar? You were going to have a successful career, a big family, a beautiful home, and a loving partner—all before a self-imposed age (usually 30). And when that dream often doesn't happen, you feel like a failure. Author Lysa TerKeurst gets it, and that's why she's written a spiritually-based book about how to embrace the life you have, let go of the one you thought you'd have, and practice forgiveness in the meantime. It'll help you feel free from the anxiety of needing everything to work out according to plan. 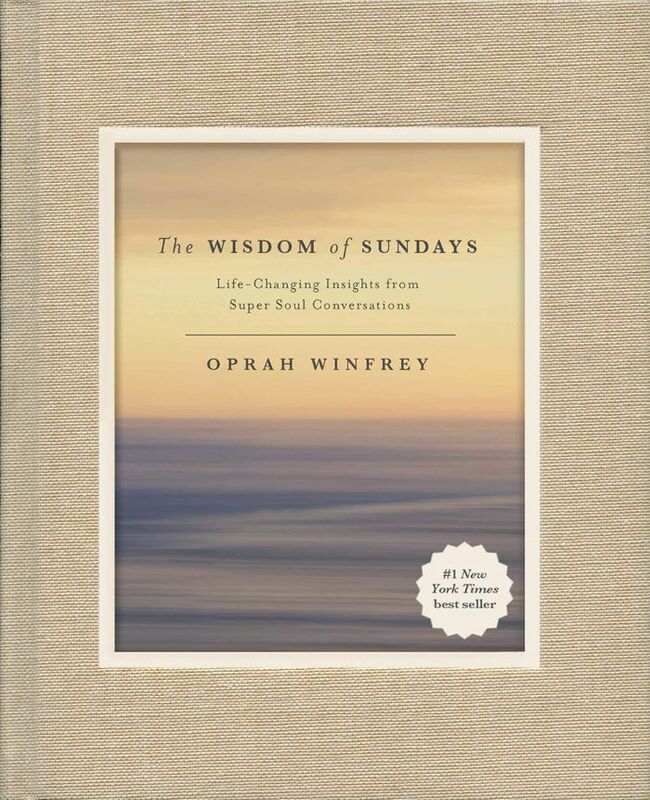 Maybe you haven't spent many Sunday mornings watching Super Soul Sundays with Oprah Winfrey on her eponymous network, but thanks to this book, you can be officially caught up. Winfrey has condensed the conversations she's had with famous guests on this thought-provoking show into 10 chapters, which cover topics like mindfulness, awareness, love, and spirituality. You'll recognize names like Elizabeth Gilbert and Arianna Huffington, and you'll feel inspired by the important wisdom they share from their own experiences. Author Gretchen Rubin has spent her career researching everything that has to do with happiness as it relates to human nature: How to define it, how to strive for it, and how to hold on to it. 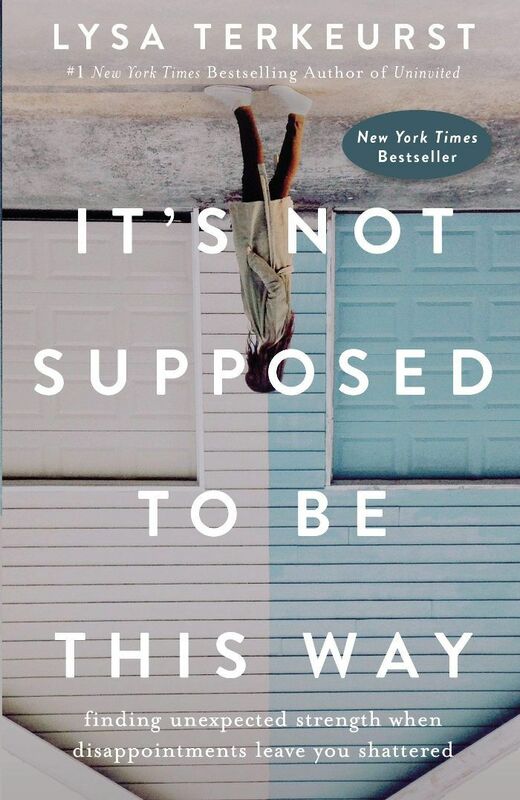 But this New York Times bestseller stands out from her other titles because it asks a simple yet life-changing question: How do I respond to expectations? 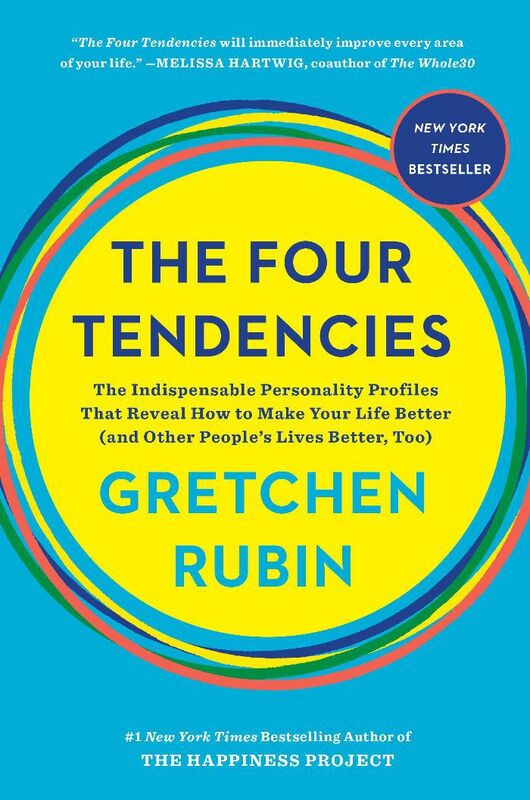 By designating the answers into four personality types, Gretchen creates a self-help book that can be the jumping off point toward self-love. Because if you know how you respond to expectations, then you can frame that mindset in a healthier, and happier, way. Vulnerability is rarely seen in a positive light—especially as it relates to power. But instead of being viewed as a helpless foil in positions of leadership or partnership, author Brené Brown argues that vulnerability is actually the key to success. 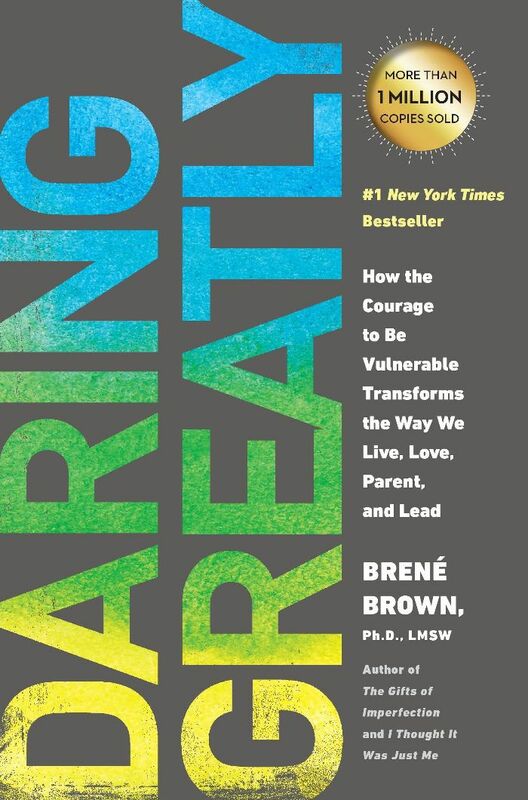 By learning how to embrace vulnerability as a genuine way to connect with yourself and others, Brown shows how it can be a defining characteristic of meaningful relationships, fulfilling work, and a strong sense of self. You're always available by email. You tend to work on weekends. You think of hobbies as potential side hustles. Does this description ring a bell? Then maybe this book is for you. 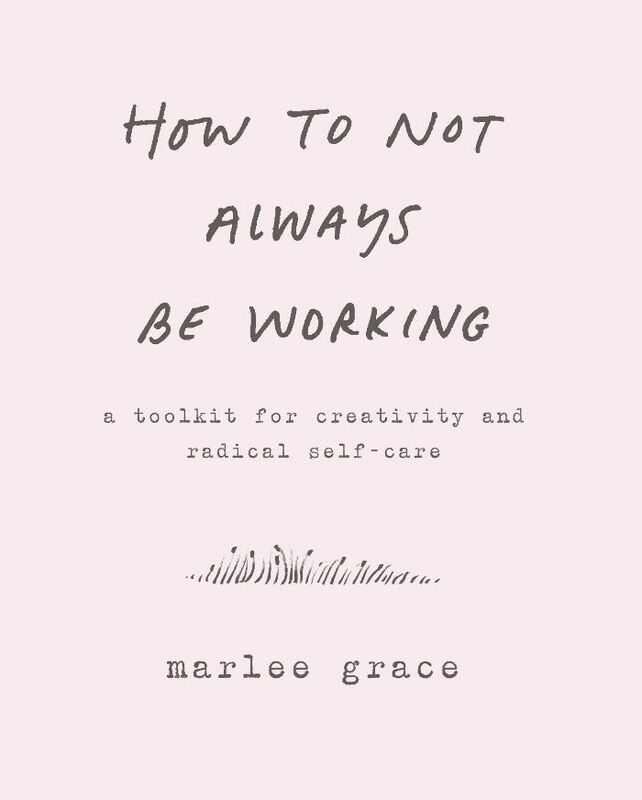 Published last fall in a small enough package to easily fit into most bags, this quick and insightful read from author Marlee Grace shows you how to set proper boundaries, listen to what your body needs, and slow down when necessary. Given that constant hustling is glorified behavior, this is a book that'll resonate—and promote—healthier habits. Author Shannon Kaiser knows how easy it is to doubt yourself as you work toward your goals. That's why she included her personal struggles in this book, and uses them as examples for how to cultivate a sense of worthiness instead. 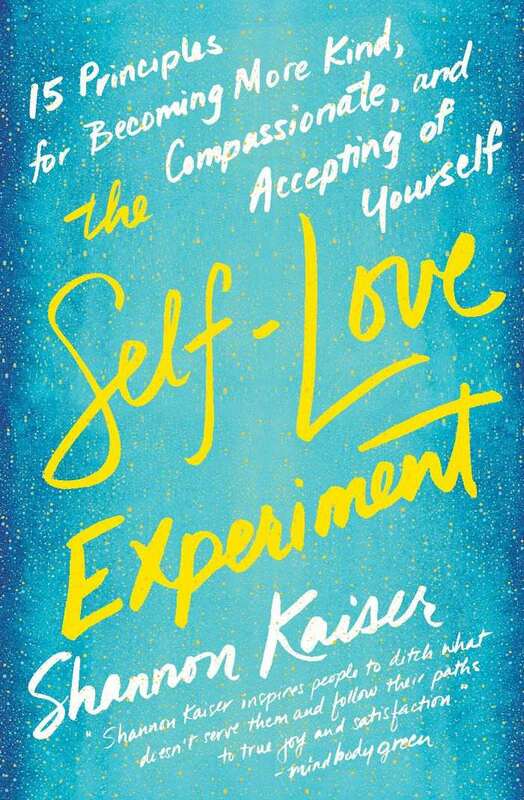 By depending on her own experiences to detail her points, Kaiser provides inspiration for readers who are also on the path toward more self love. Up Next: 17 Books That Inspire Inner Peace and Happiness.